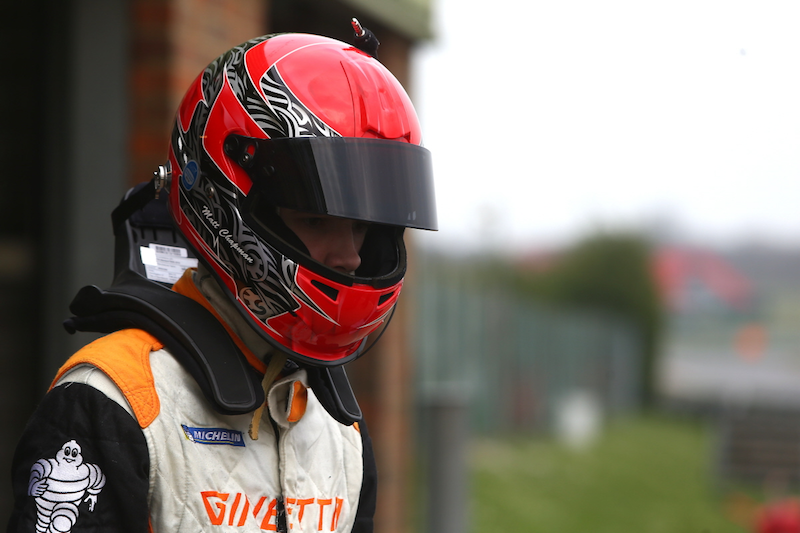 British GT Championship racer Matt Chapman travels to Rockingham in Northamptonshire later this week for the second event of his debut season in endurance racing and yet another career first, his maiden two-hour race. 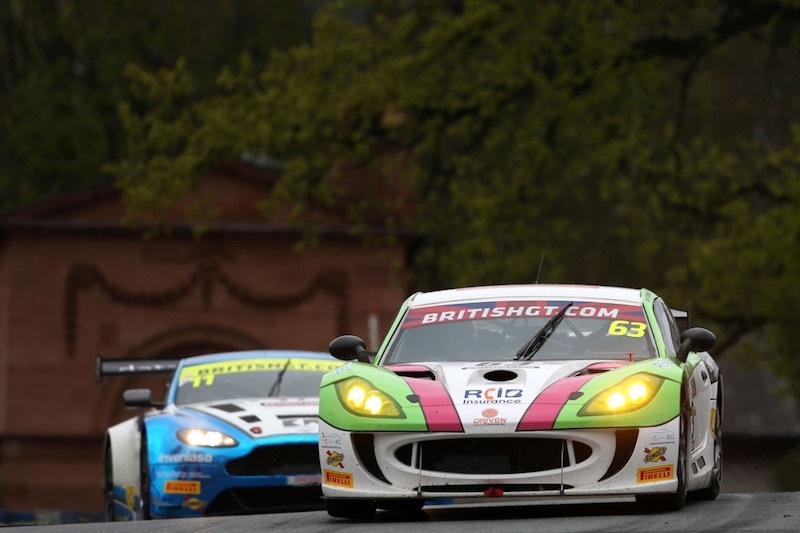 Autoaid/RCIB Insurance driver Chapman, who partners Sam Webster in the GT4 division of British GT, made a consistently strong start to the season on his category debut at Oulton Park over the Easter weekend and he intends to make further strides during round three on Sunday, 30th April. 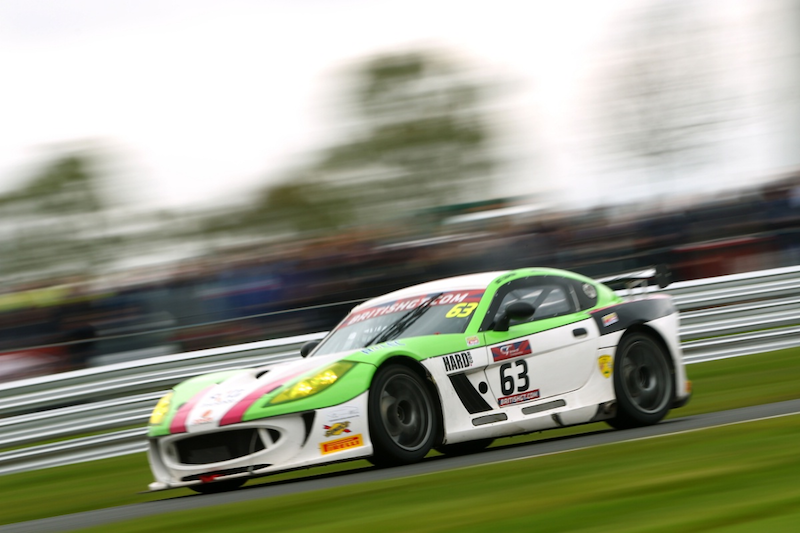 Ginetta G55 GT4 driver Matt Chapman achieved his aim of scoring championship points on his British GT debut at Oulton Park in Cheshire on Easter Monday, 17th April, after taking a best finish of ninth place during a rain-affected first contest.